Hildy and Paul each have their own reasons for taking part in the psychology study (in Paul’s case it is the $40, in Hildy’s the reasons are significantly more complex). The study poses the simple question: Can love be engineered between two random strangers? Hildy and Paul must ask each other 36 questions, ranging from “What is your most terrible memory?” to “When did you last sing to yourself?” By the time Hildy and Paul have made it to the end of the questionnaire, they’ve laughed and cried and lied and thrown things and run away and come back again. They’ve also each discovered the painful secret the other was trying so hard to hide. But have they fallen in love? 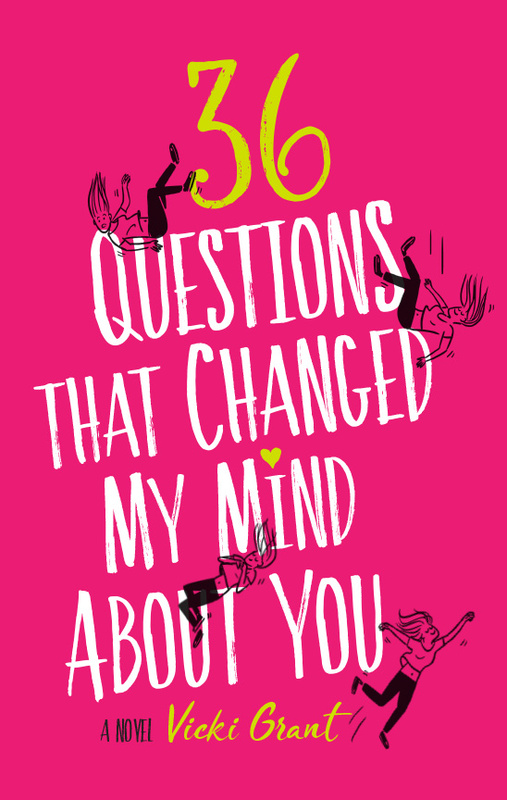 36 questions guaranteed to make two strangers fall head over heels in love with each other? What’s not to like. A clever, wry, funny, rom-com. For fans of The Rosie Project. 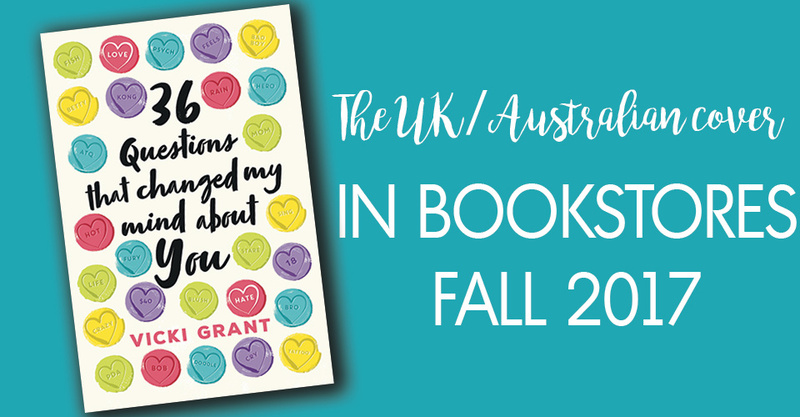 Inspired by the real psychology study popularized by the New York Times and its “Modern Love” column, this contemporary YA/crossover is perfect for fans of Eleanor and Park, Jo Jo Moyes, Carrie Hope Fletcher and Cecila Ahern.